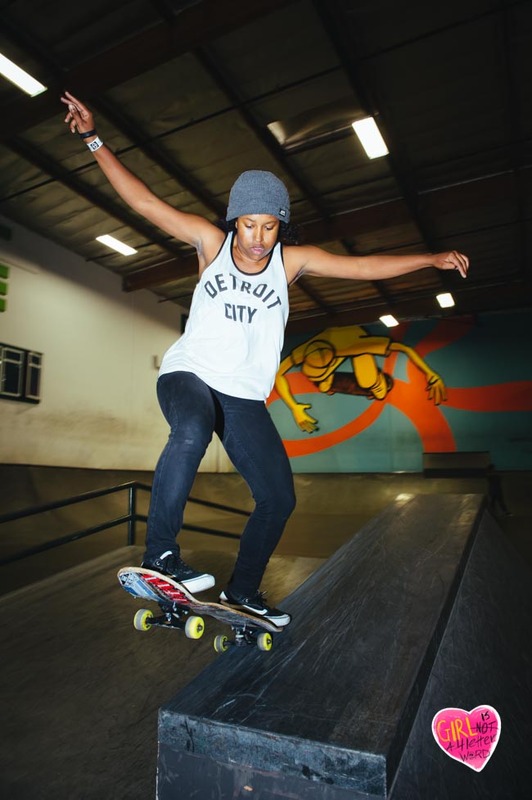 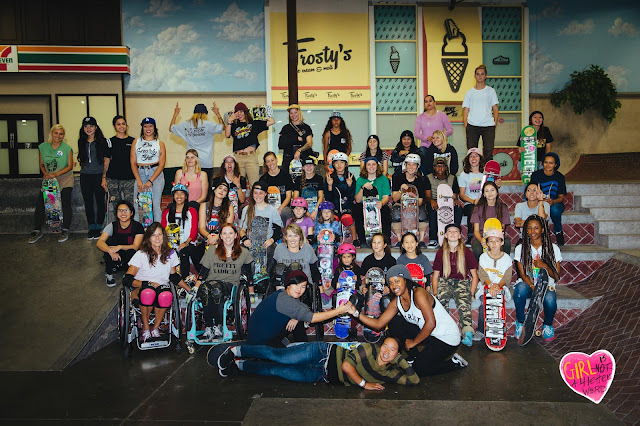 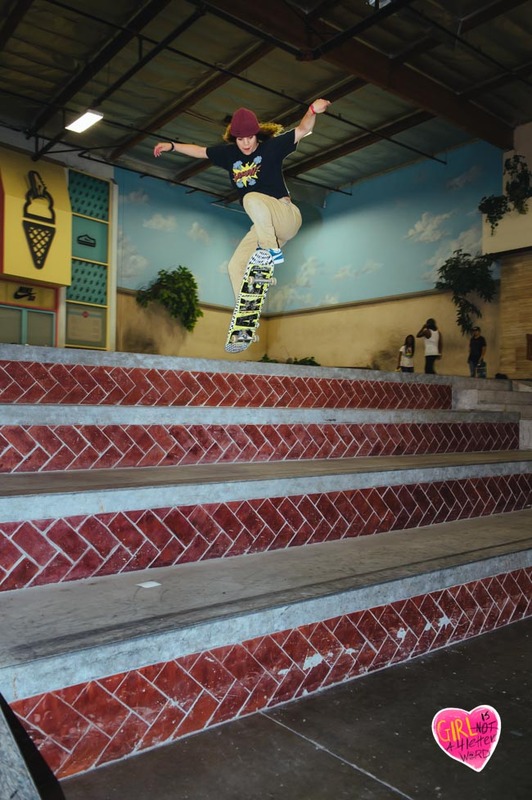 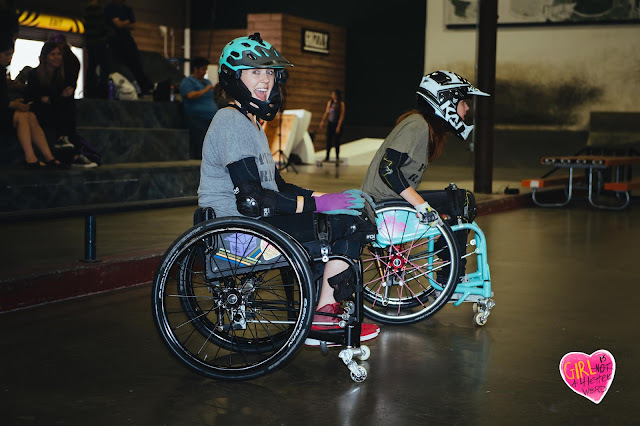 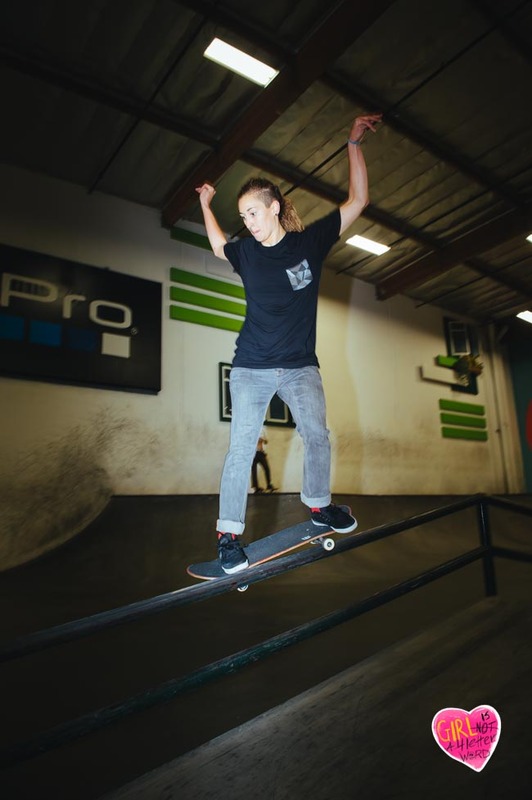 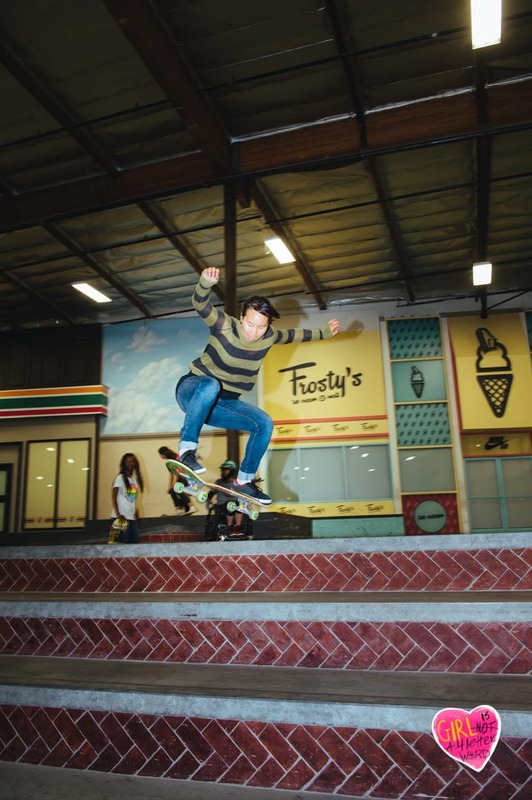 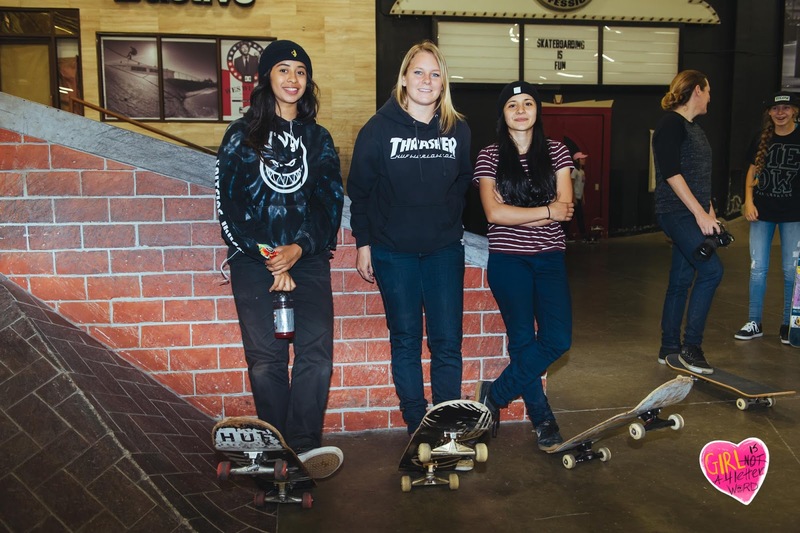 Girl is NOT a 4 Letter Word: Girls Skate LA Session At The Berrics. 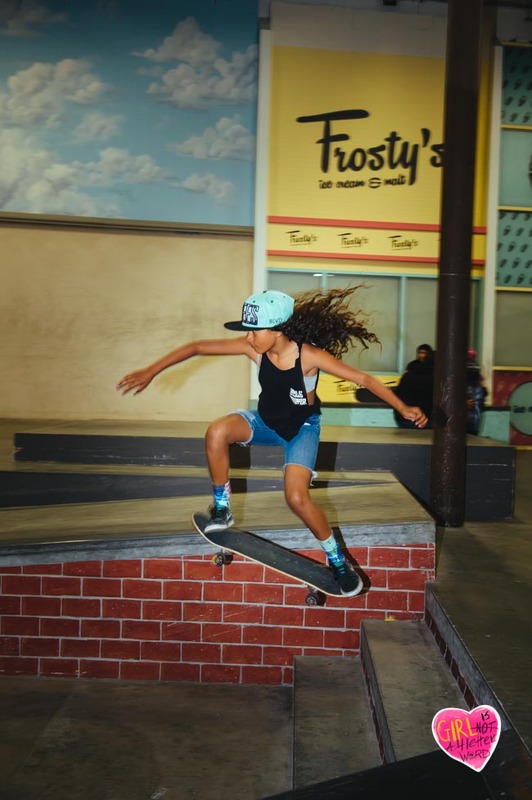 Girls Skate LA Session At The Berrics. 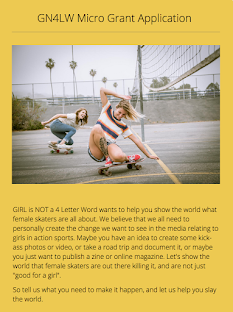 *Please feel free to share any pics we post on your social media channels - we just ask that you please credit/tag @ianloganphoto & @girlisnota4letterword - thank you! 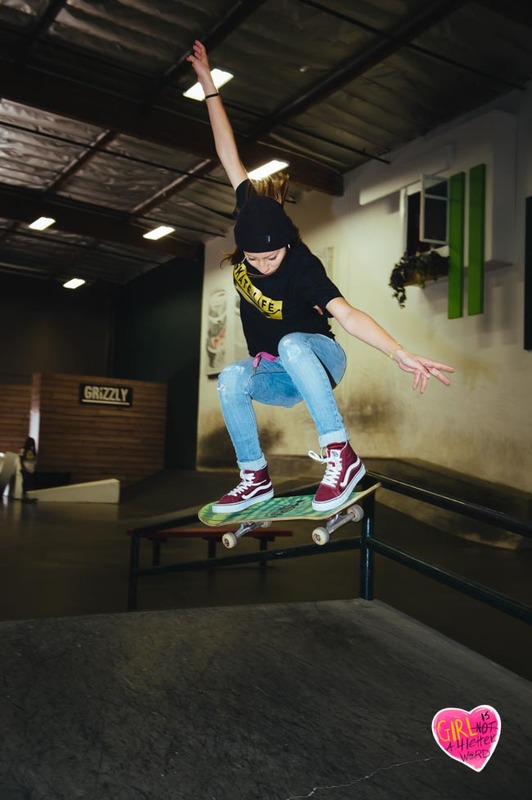 Please also tag #girlsskatela in your posts so we can all share pics from the events. 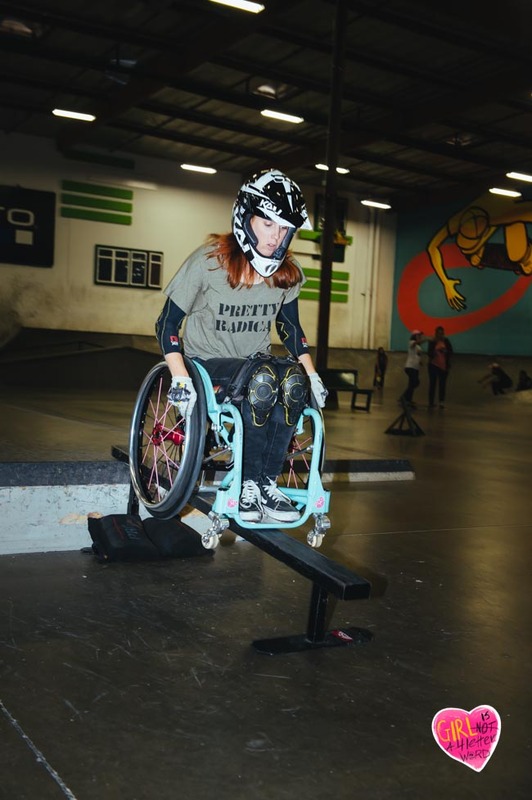 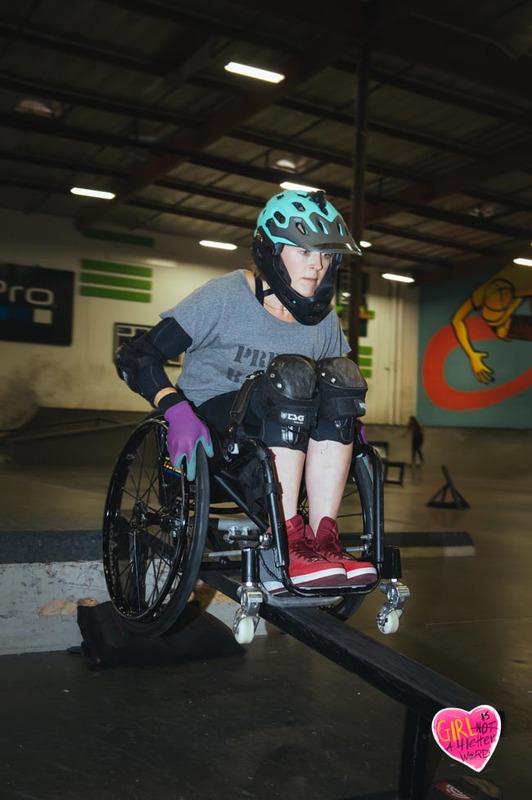 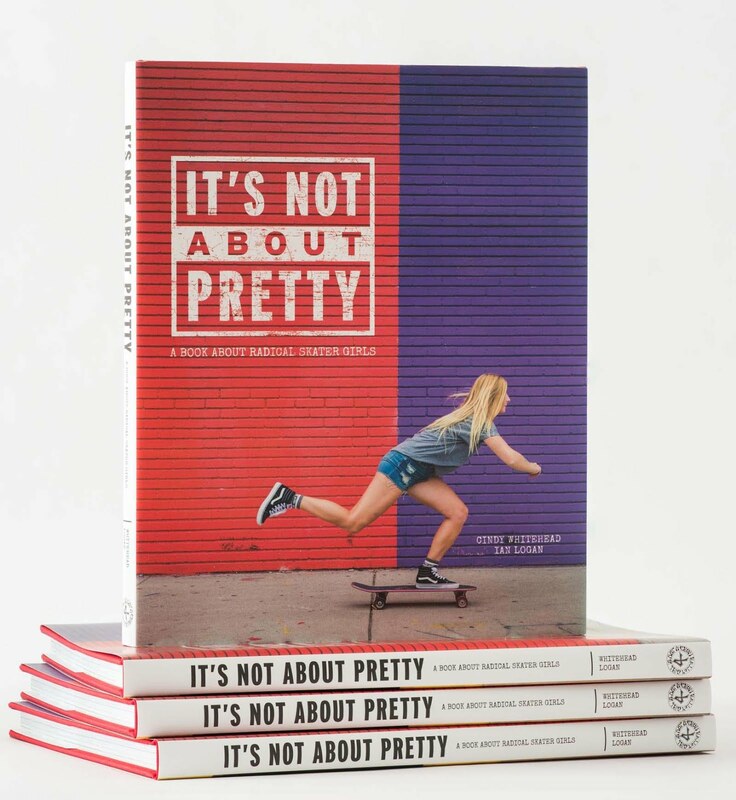 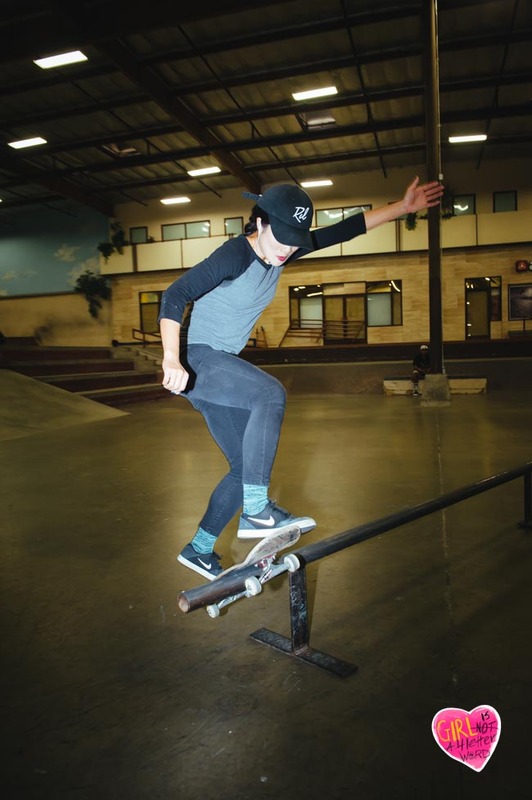 Skateboarder Christiana Smith has always been a visionary, and is all about pushing the needle forward to promote and highlight women in skateboarding. 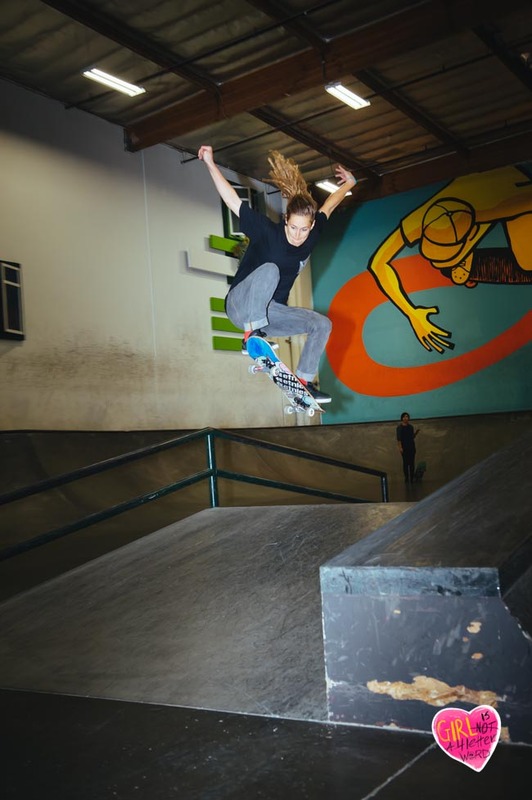 Her latest project GIRLS SKATE LA is a series of meet ups that take place on the last Sunday of every month, in or near Los Angeles, at a different skatepark each time, so girls can get together and skate. 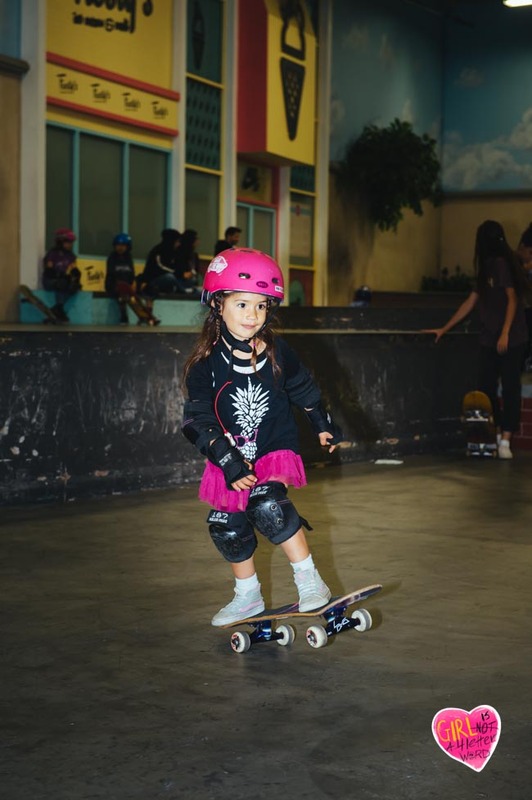 It doesn't matter what your age or ability level is, it's simply about girls being able to skate with other girls in a positive setting. 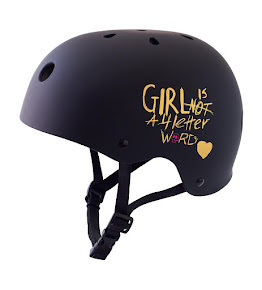 It's powerful and it's needed. 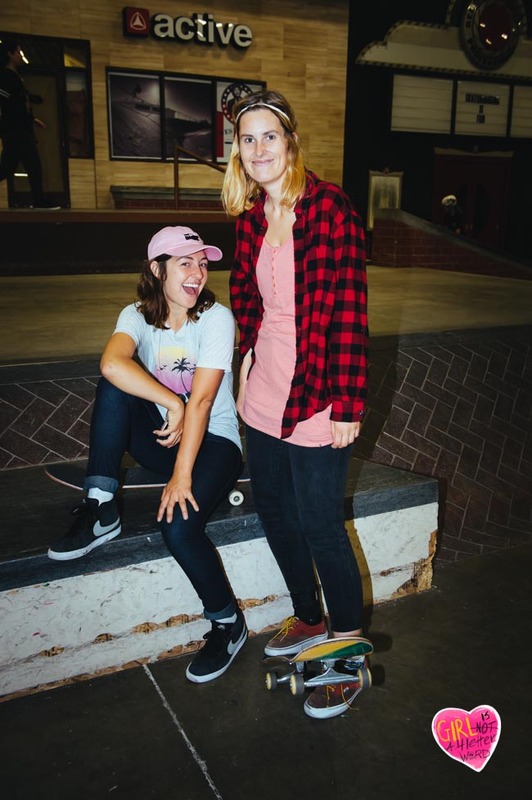 Too many times girls are hesitant to skate at a park filled with boys for fear that their skills might not be up to par, or the boys might vibe them, but when they come to these meet ups, they feel comfortable, and they push one another in a positive way How many times yesterday did we hear "You can totally make that!"? 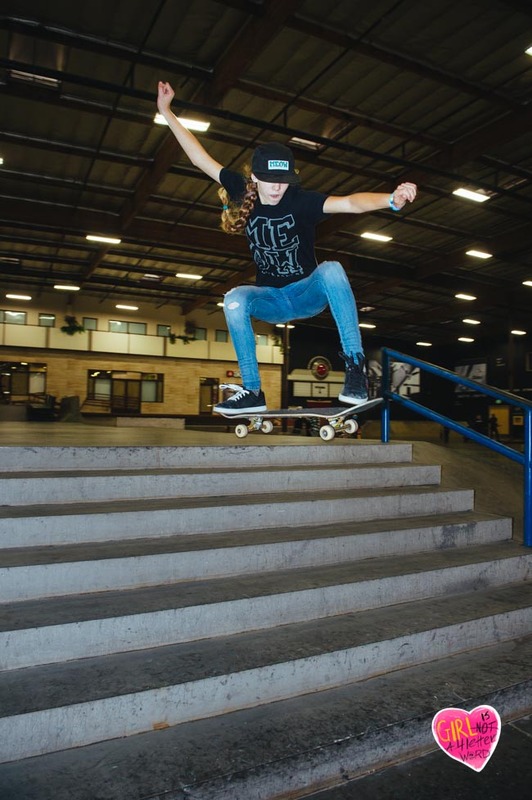 And then watch as a girl made the rail slide she had been trying all morning, or jump the 5 stair and make it with a triumphant look. 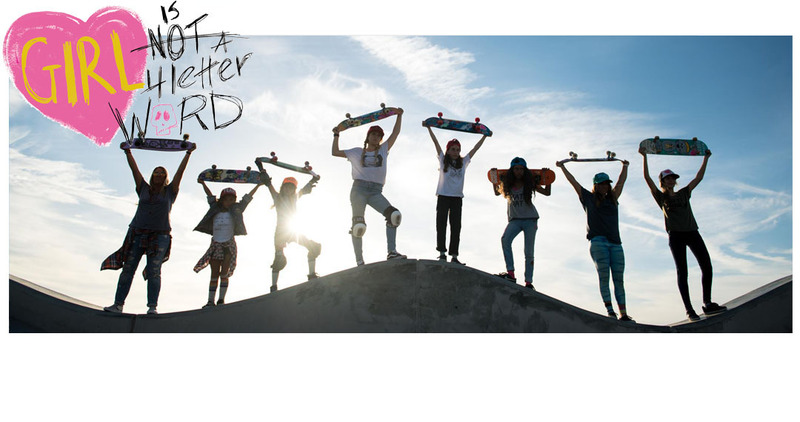 That was awesome. 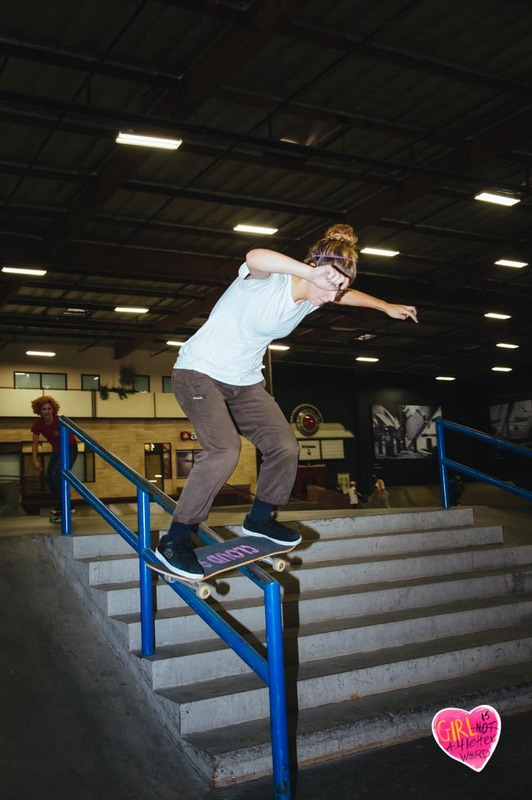 So many girls turned up yesterday to skate together at The Berrics - girls we have seen before, girls we only know via instagram, and new girls we've never seen or met - now that is rad! 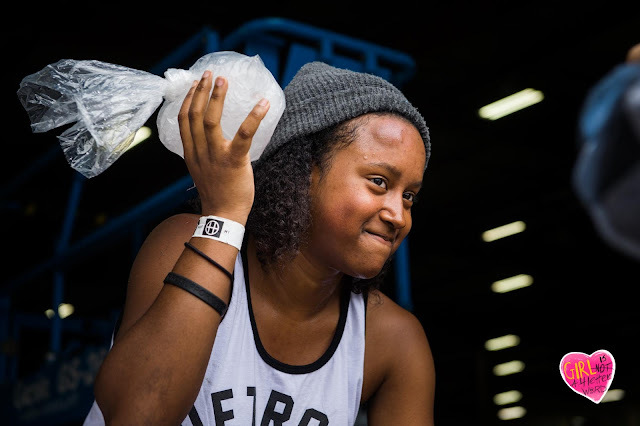 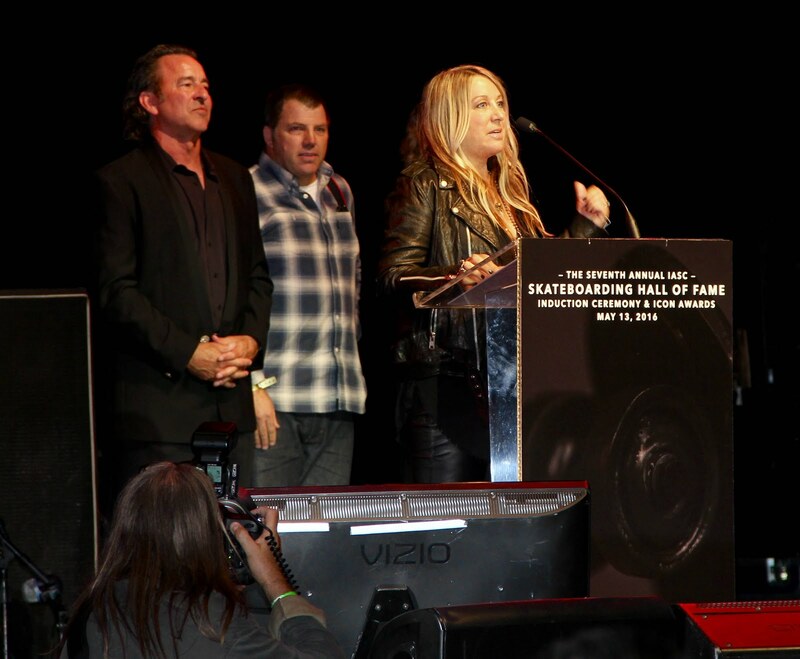 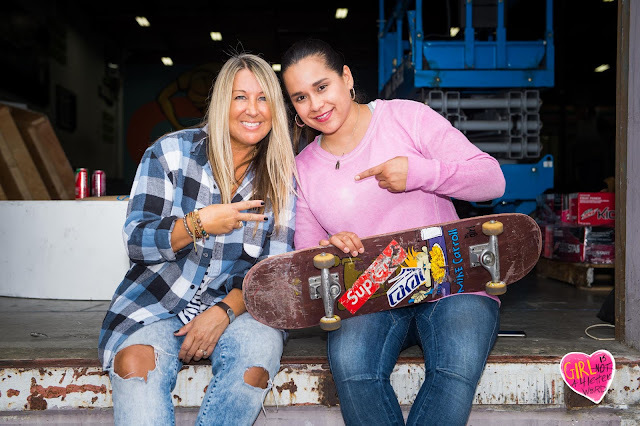 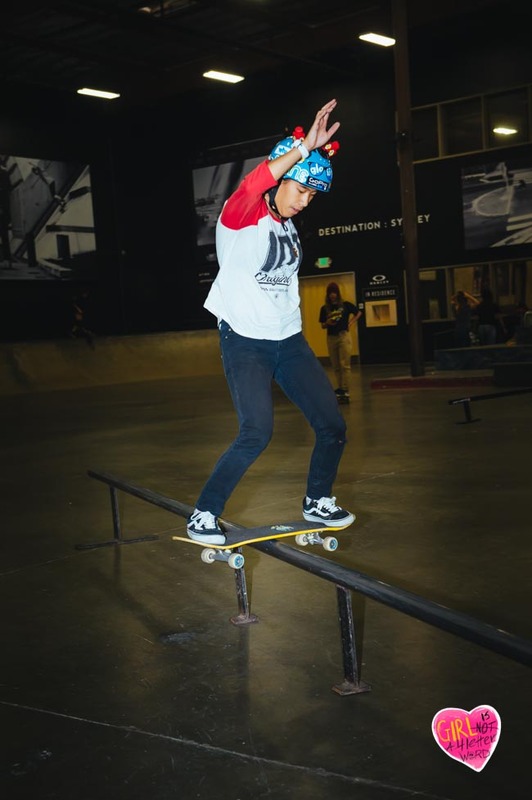 Thanks Christiana for all you do for women's skateboarding! 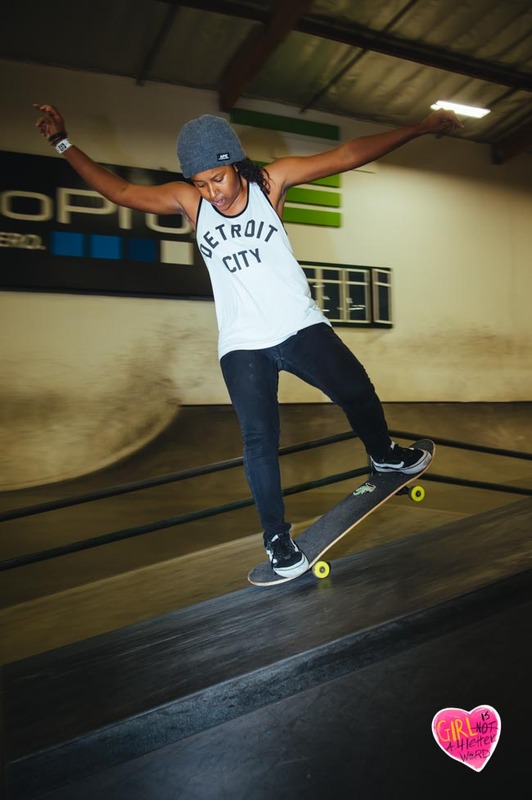 You can follow GIRLS SKATE LA on Facebook for more info on the next meet up! 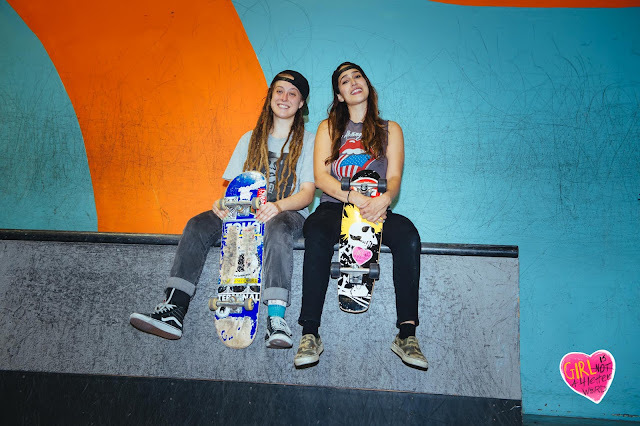 Glad you had fun - Christiana works really hard to make these happen - its awesome what she is doing!